Everything you need to know about a VPN explained in an easy-to-understand way. 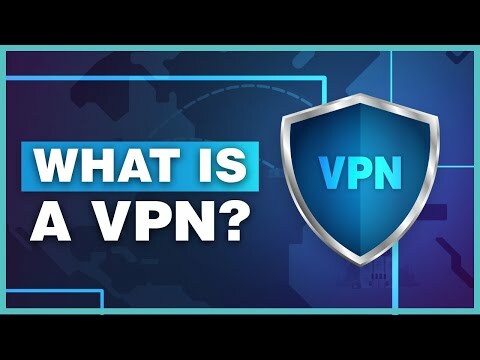 Find out how a VPN works and when you would use one. 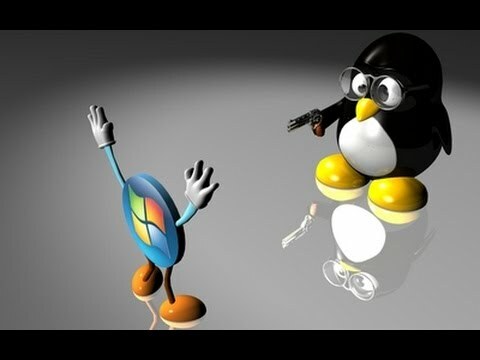 Why Linux Server Is Better Than Windows Pros and Cons of both. 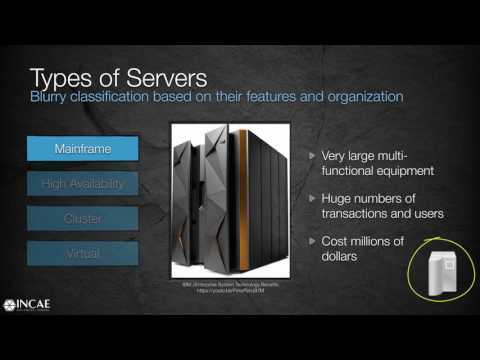 The very basic things any executive should know about IT infrastructure. What is the difference between Linux and Windows hosting? 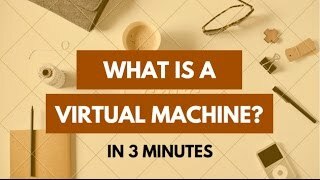 What is a virtual machine? How does it work? What is it used for? What is the best VPN to watch Netflix?